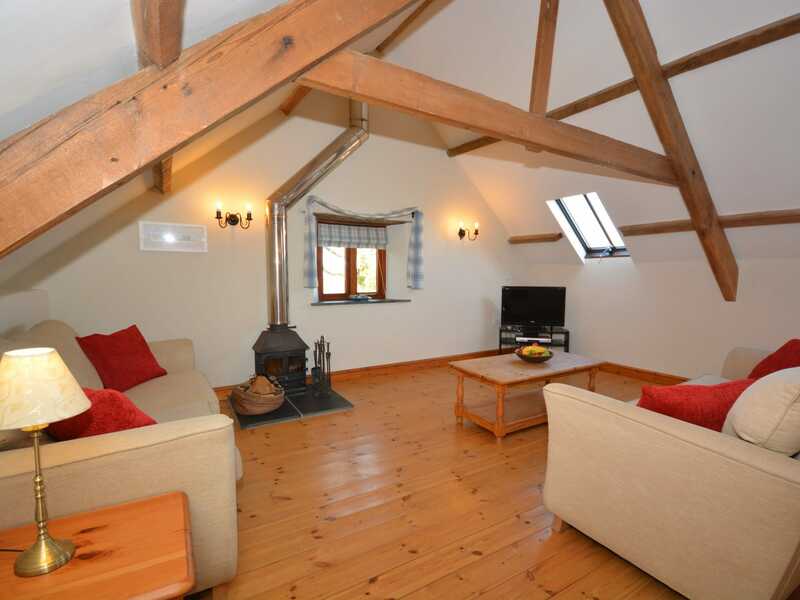 This former granary has been delightfully converted offering contemporary accommodation with traditional features and stunning countryside views. 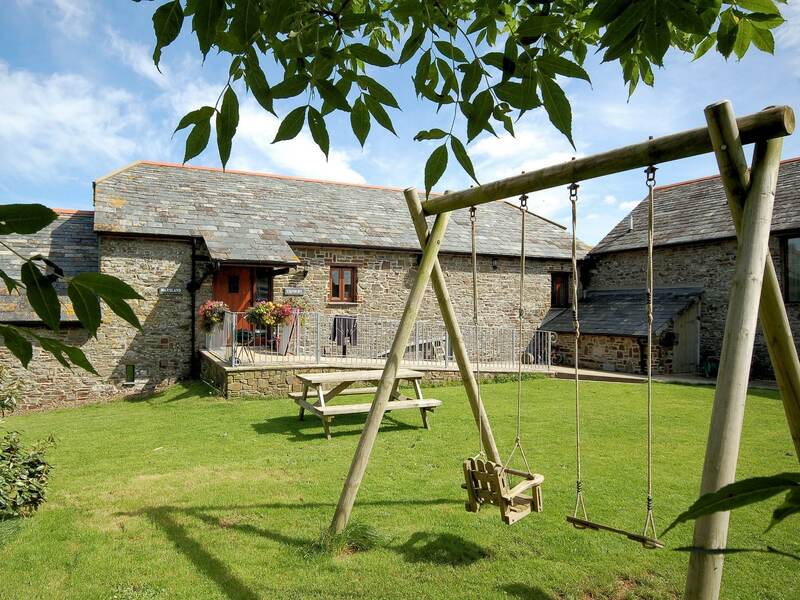 Set within 267 acres of pasture land on the wild and beautiful north coast of Cornwall and enjoying stunning views over rolling meadows out to sea towards Lundy Island you ll enjoy a tranquil setting with plenty of things to do on and off the complex including an indoor play barn for children and adults alike. 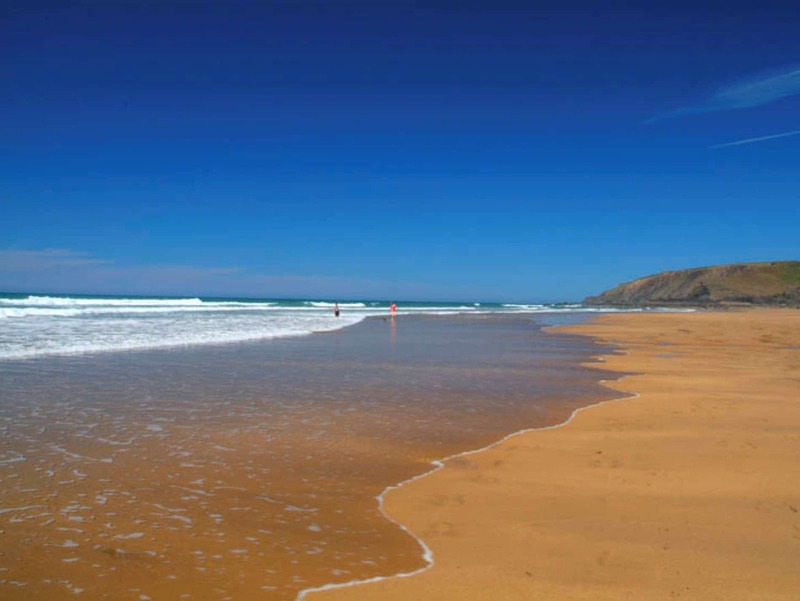 Within easy access are a range of locations along the North Cornish coastline including cliff top walks sheltered coves and long sandy surfing beaches. The closest rockpool beach and most secluded of all is a 35 minute walk from the farm accessed down a winding tree-lined road and along a wooded lane through Marsland Valley a designated area of Special Scientific Interest with its many rare species of flora and fauna and with breathtaking views. 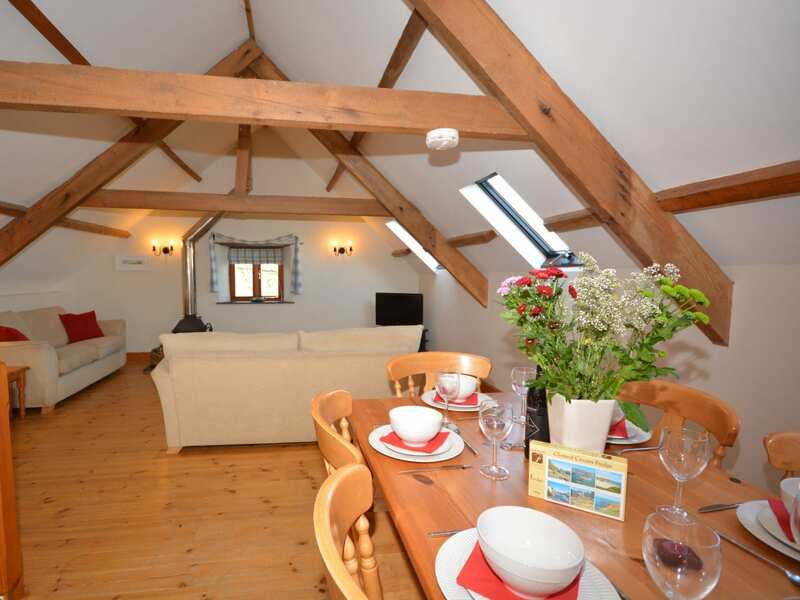 Bude is close by and includes shops pubs restaurants Splashpool golf course canal and there is also a local riding stables within 1 mile from the property. 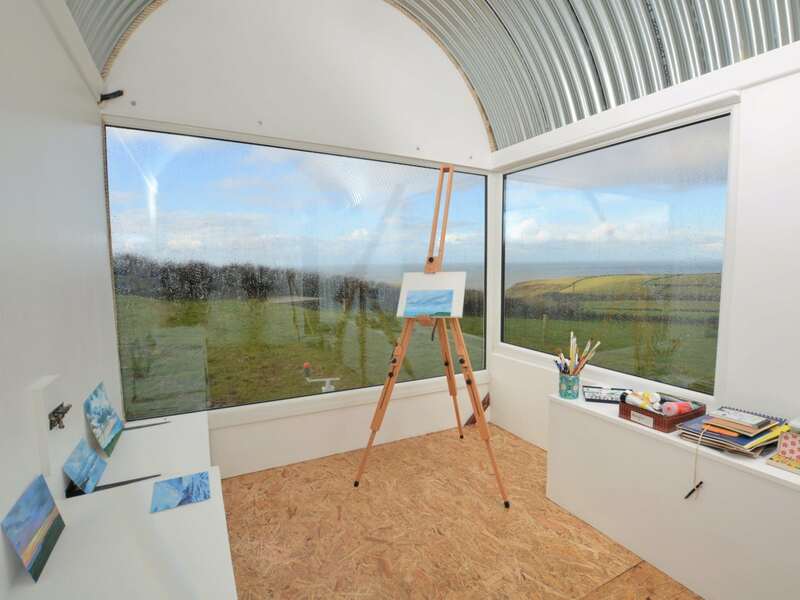 Other more well-known attractions within a short drive include The Eden Project Newquay Zoo The Milky Way Launceston Steam Railway and more. 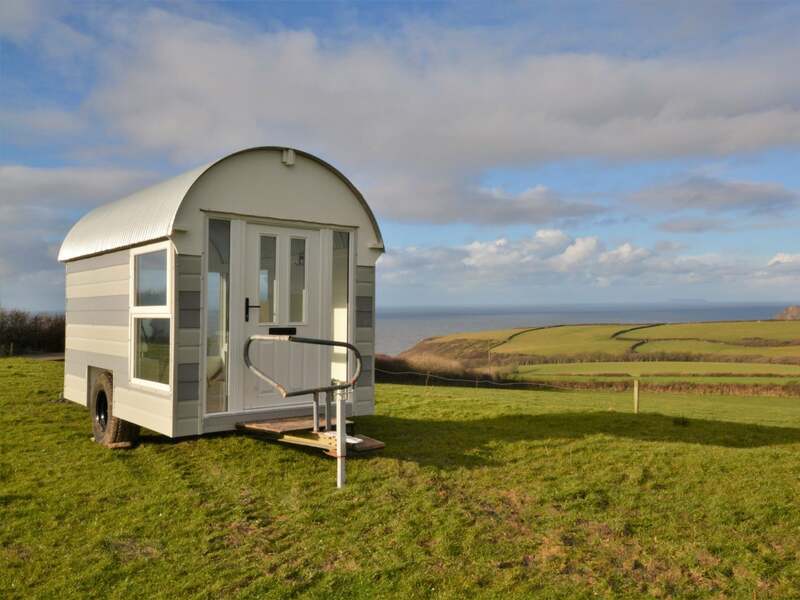 The property is ideally located to enjoy the delights of the North Cornish coast and the attractions around the region. 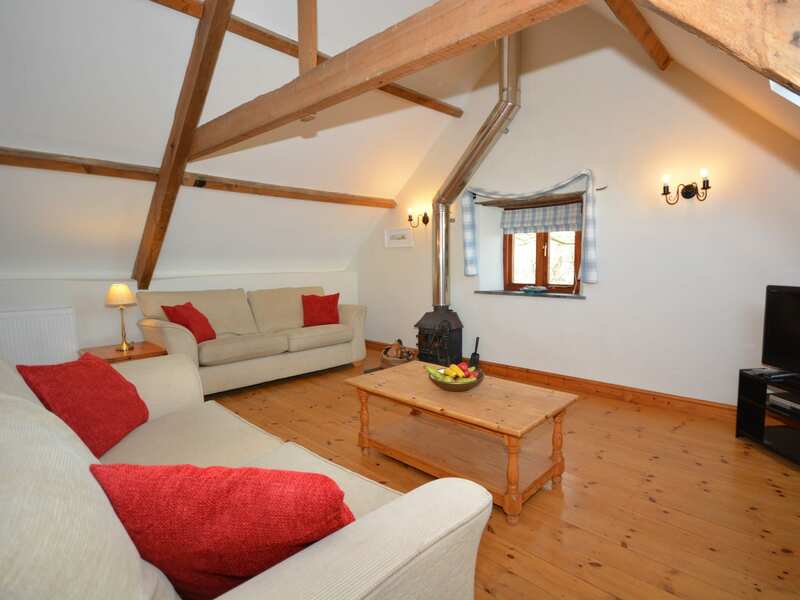 This spacious cottage is ideal for family and group getaways. As soon as you enter you ll enjoy a bright and airy ambience matched with traditional features including original beams and wooden floors. The lounge/diner area provides a comfortable space to relax with a TV and DVD. 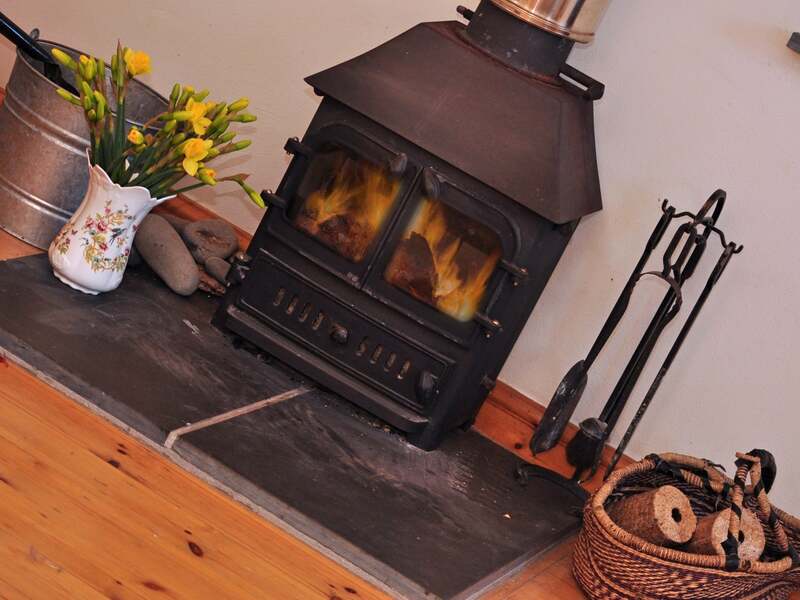 In colder months enjoy the warmth of the cosy wood burner whilst admiring spectacular views over the countryside towards the sea. This area also has a dining area with table and chairs to enjoy home cooked meals. 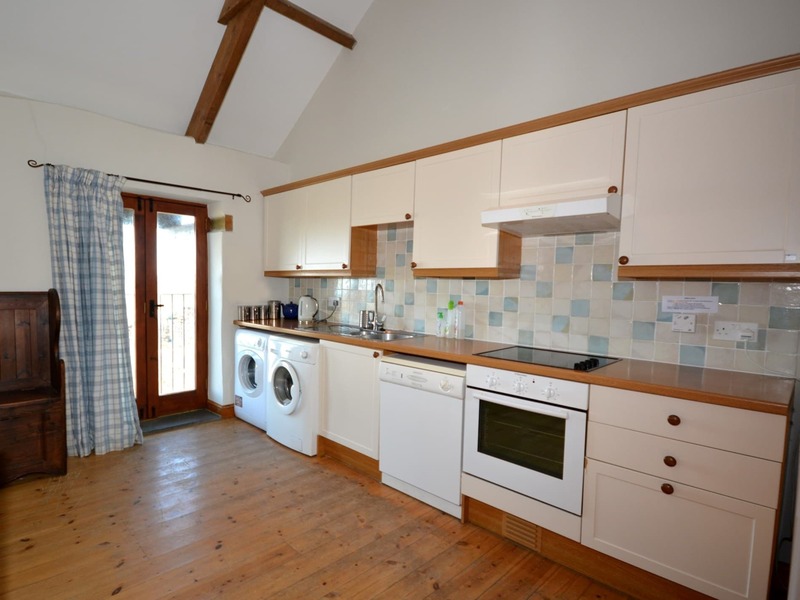 The cottage features a spacious kitchen space which also has views over the farm towards the sea and is equipped with an oven fridge/freezer microwave dishwasher washing machine and tumble dryer. 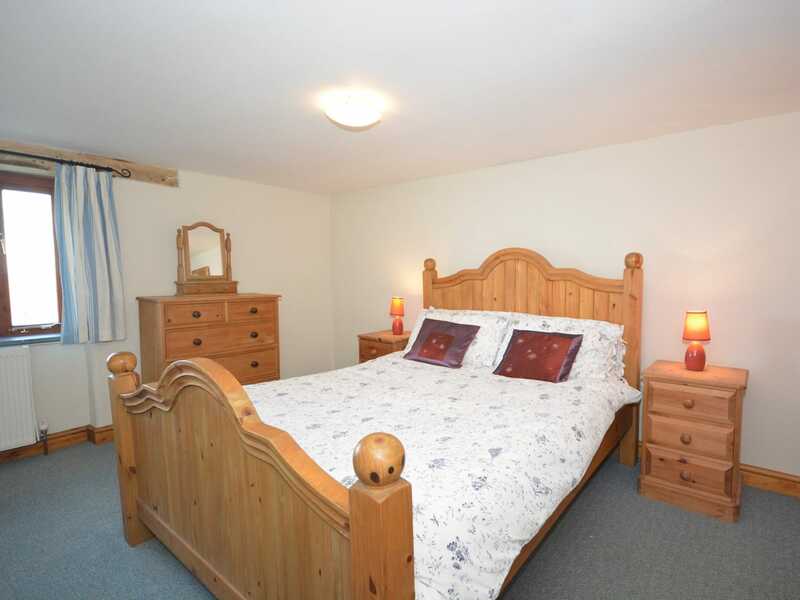 This property offers three bedrooms downstairs including one double with glimpses towards the sea and an en-suite shower room and WC. 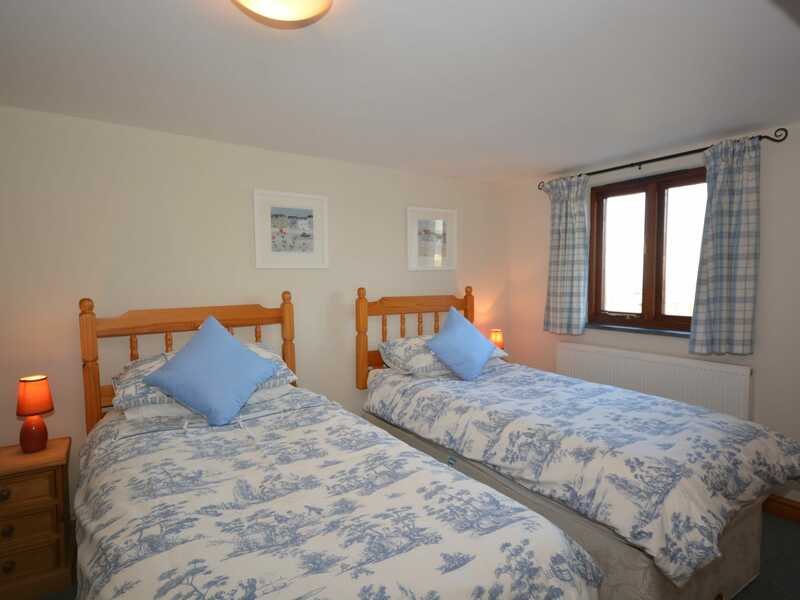 The two twin rooms also have views towards the sea across the farm (one of which can be made into a super king on request at time of booking). The bathroom offers a bath with shower attachment and WC. At the rear of the property you can enjoy a private enclosed garden with patio area (accessed via the shared walled garden) and BBQ for outside dining. 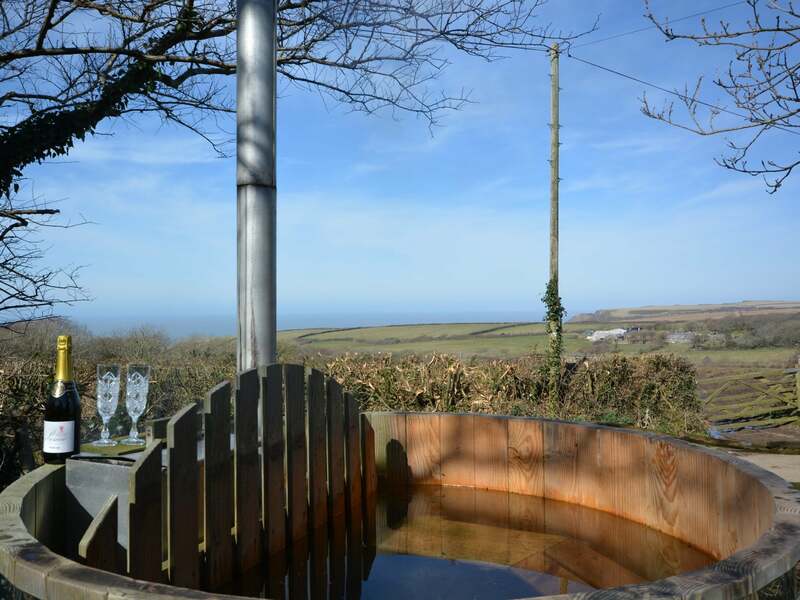 There is also the opportunity to relax in the private eco-friendly hot tub that boasts captivating countryside and sea views. 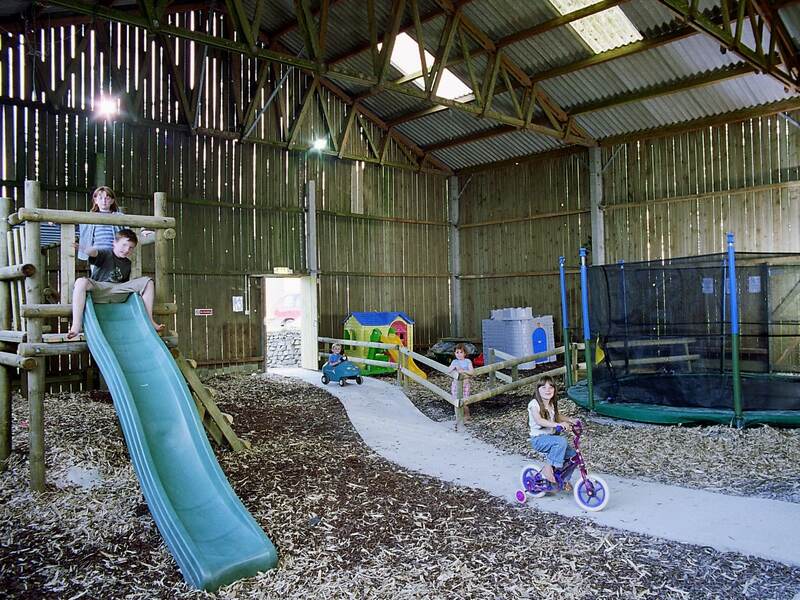 The complex offers a range of activities for adults and children including an indoor all weather play barn with trampoline play towers scramble net slides and hard surfaced area for racquet and ball games (please bring your own equipment for table tennis and badminton). For small children there is a dedicated space with play castle and cottage ride on toys and a small slide. If you are bringing dogs there is also a designated field for exercising them (please liaise with the owner).